Today’s replacement windows have become an essential design element. Home remodelers, in fact, take into account views and other visual elements when choosing from a variety of window styles. 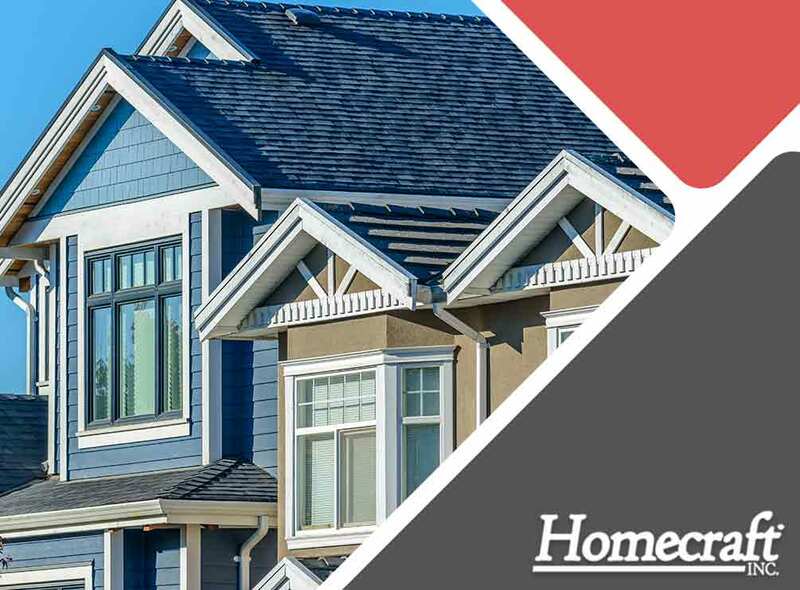 Homecraft, Inc., the leading window replacement company in the area, discusses ways window design influences the home’s interior. Windows don’t just blend well with the interior’s overall appearance. The fact that they let natural light in is enough to make these fixtures the focal point of the home interior. Larger windows work here, as well as those with pronounced aesthetics such as casement and bay or bow types. Many wood and vinyl windows capture views of the great outdoors. Depending on the vista outside of your home, the shape, size and placement of the windows help increase the airiness of the interior. When ventilation is not of utmost importance, choosing picture windows would suffice in this instance. They may not open or close, but they do have expansive glass areas that can frame the outdoors. Daylighting, the practice of brightening up interior space using sunlight, allows any room to look larger and inviting. Apart from improving the aesthetics and functionality of any room, natural light also provides numerous benefits, especially for your overall well-being. It enhances your mood and allows you to be more productive throughout the day. Window replacement means restoring your home’s air circulation and insulation. When you have old units, it is possible that the airtight seal has deteriorated, exposing your interior to drafts and moisture. Obtain new units today and have them installed; you will immediately see the difference. Homecraft, Inc. performs vinyl and wood window installation projects. Our offerings are custom manufactured specifically for your home and can fulfill your requirements, from beautifying your interior to increasing your home’s energy efficiency. Call us today at (877) 494-0377 to get started. You may also fill out our contact form to request a free quote. We serve residents of Bear and Wilmington, DE.